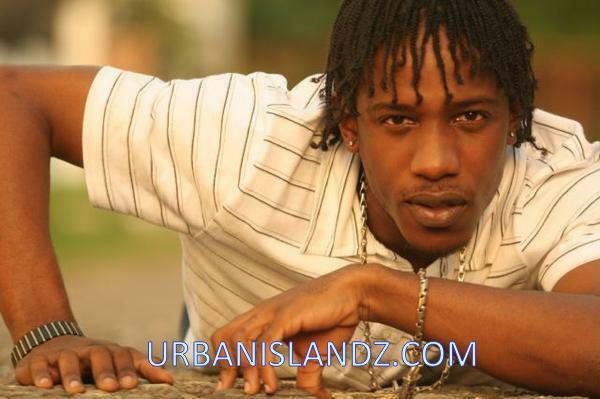 Dancehall singjay Wayne Marshall is finding success and much needed breakthrough in new markets. The artists hit song “Messing With My Heart” was added to MTV Africa channel rotation last week. 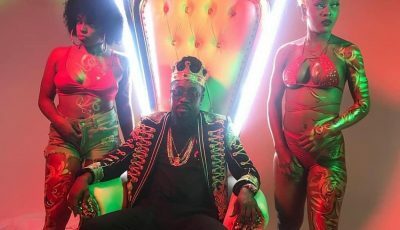 “The video was added to MTV Base in Africa, they are using it as a promotion for this reggae chart which they just started to kinda advertise the chart. This is really hype and magical and it happened in such a short space of time,” a delighted Marshall told Jamaican journalists. Watch the music video for “My Heart” here.